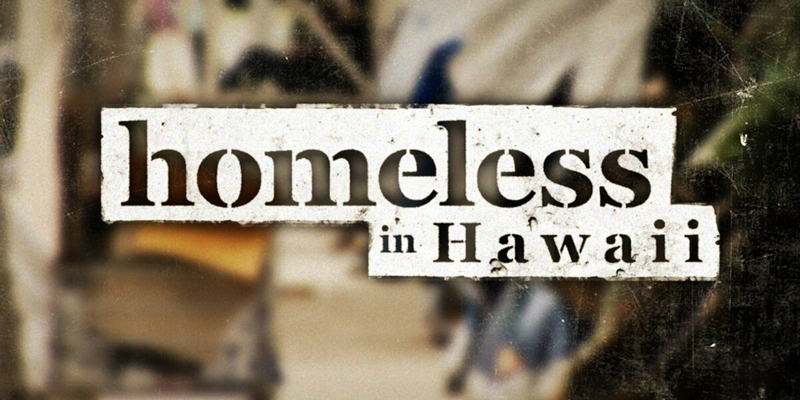 KAILUA-KONA, Hawaii (AP) - The Hawaii Department of Transportation has removed occupants of a roadside homeless encampment. 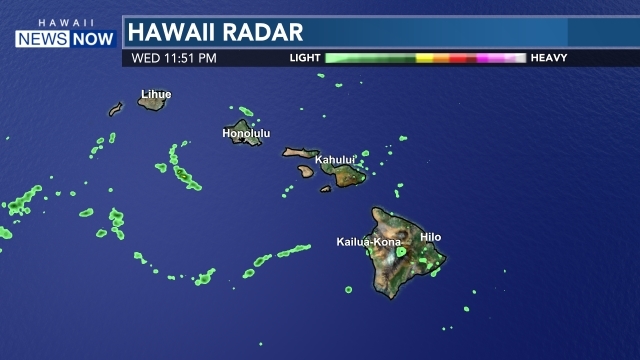 West Hawaii Today reported Tuesday that the individuals were residing in brush near a highway intersection on the Big Island when state officials removed them Monday. 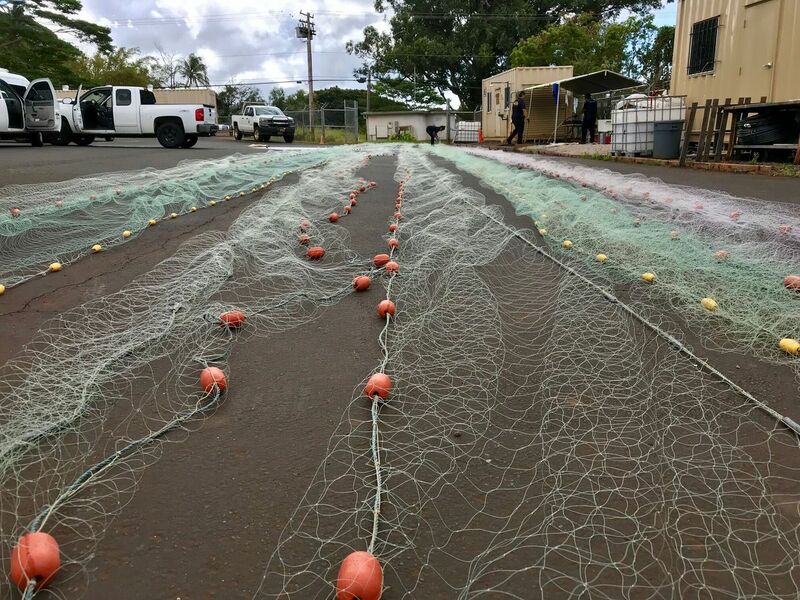 The newspaper reports the homeless encampment spanned state and county lands, as well as property owned by the Queen Liliuokalani Trust and Hawaiian Telcom, Inc. The newspaper reports the trust removed homeless individuals before Monday, while transportation officials were tasked with clearing the remaining area as a safety measure following multiple complaints. A transportation official says the initiative was a state-led collaboration with Hawaii County and that the action followed an effort last year to clear homeless people from an area of storm water drains known locally as the Tunnels.